Don't buy. Few products get rated this low. 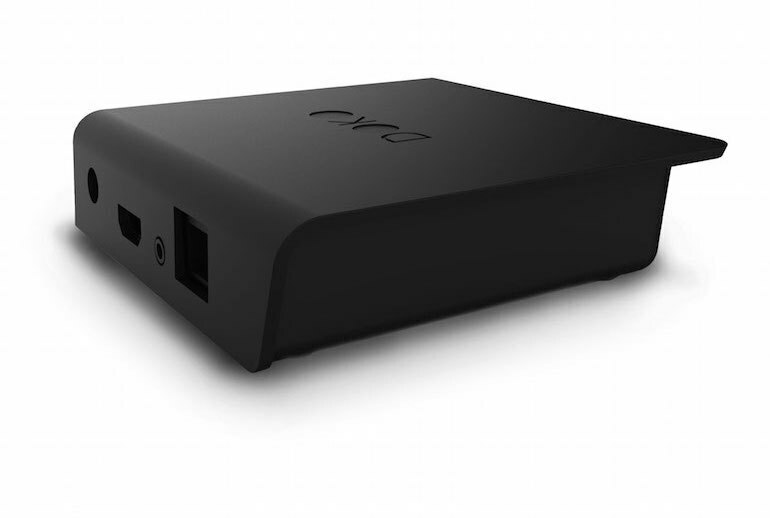 The Doko provides an affordable route to enable PC gaming on a big-screen TV. 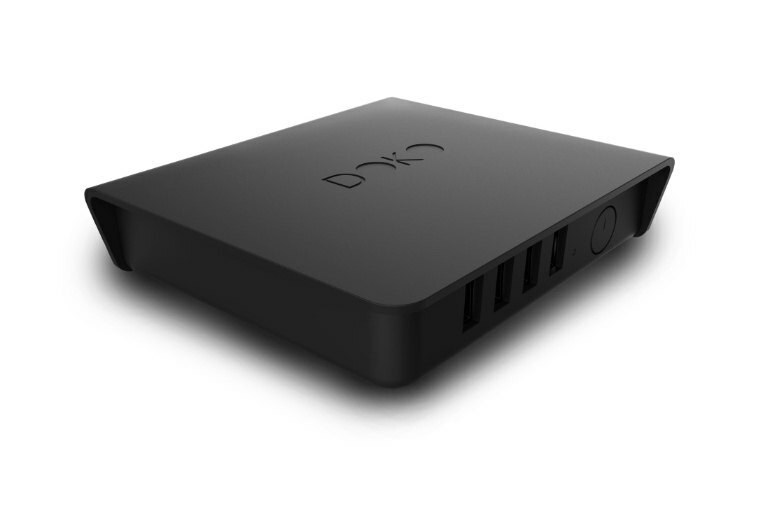 For a modest price, the NZXT Doko delivers better quality video than less expensive streamers such as Chromecast. 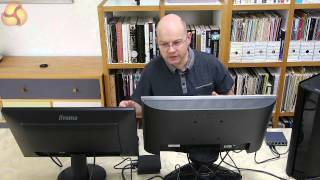 You can play games using any USB peripherals you use with your PC. 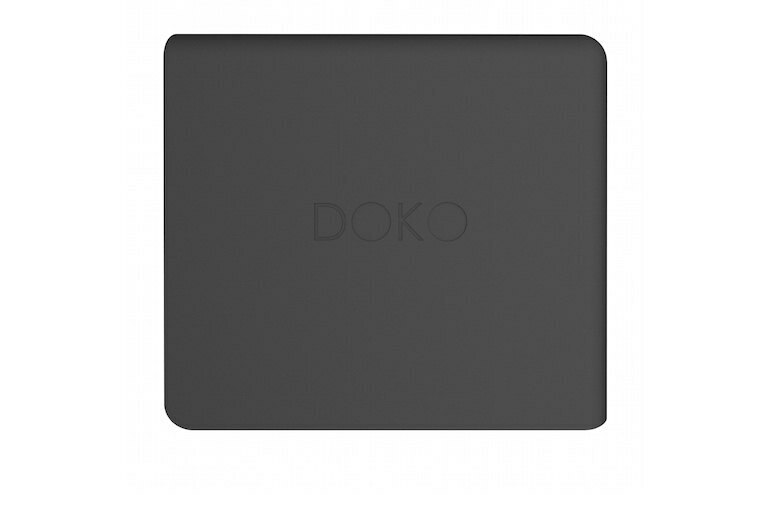 You can only use the Doko with a wired connection, and some Ethernet alternatives don't perform well. 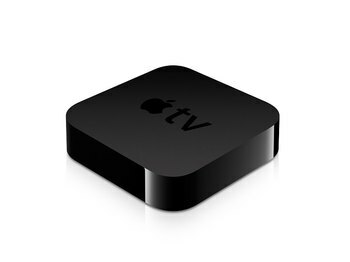 You can only use the Doko with a 1080p TV. Some reviewers found the Doko underpowered: For serious gamers, 30 frames per second doesn't cut it. 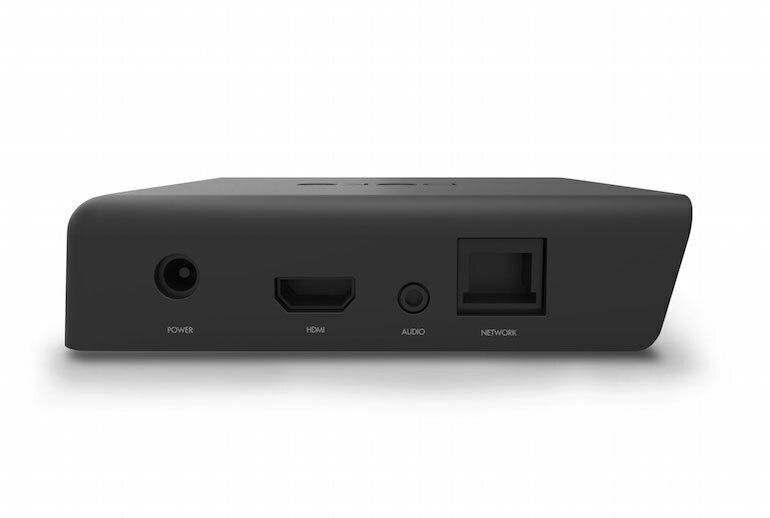 Designed with gaming in mind, the NZXT Doko streams PC content over a wired network to a high-definition 1080p TV. 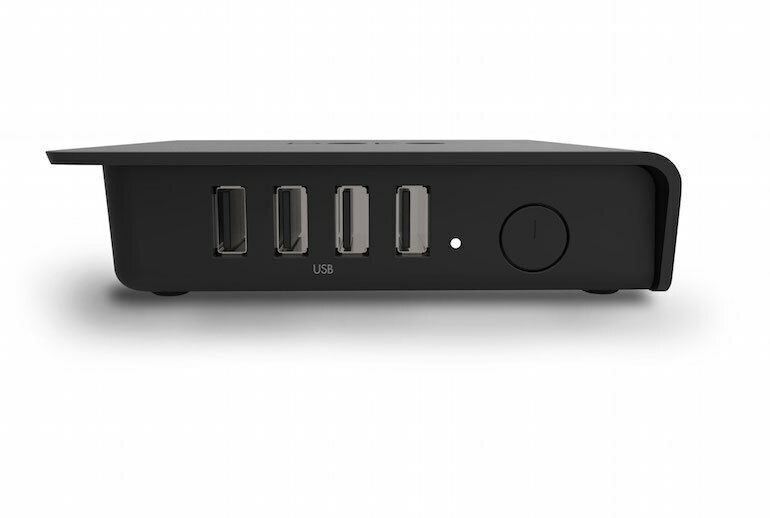 Plug it in to your network with Ethernet, connect to your TV by HDMI (cable not included), add power, install software on your PC, and connect peripherals such as mice and keyboards to the Doko's four USB ports to recreate your desktop in your living room. 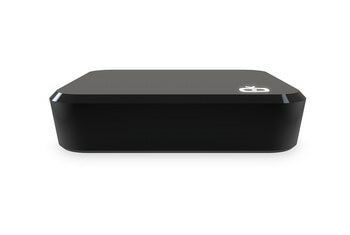 Doko promises to deliver 30 frames per second video. 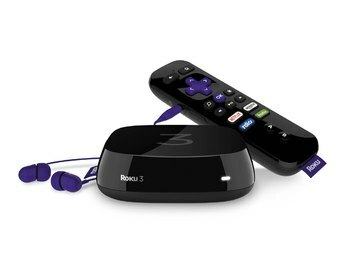 Other devices exist that do the full streaming that Doko does but they don't offer the number of USB ports nor performance. 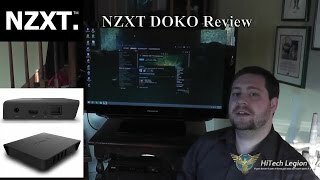 The Doko is very much a niche product, but it does a good job of solving the very specific problem of playing PC games on your TV without needing the PC to be physically there in the room. I didn't think 30fps would be so much of a deal breaker, but it is. 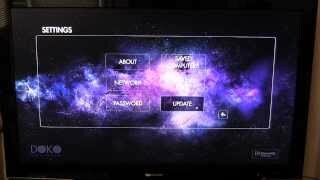 It’s the low-end internal hardware NZXT have picked off the shelf that is the problem. It’s also likely to be the reason the Doko is only capable of streaming your gaming PC’s output at 30Hz. The problem with the NZXT Doko is every time you think "Well, this is cool," there's immediately a caveat to follow. 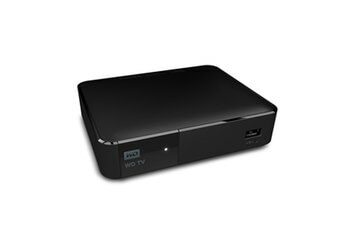 While the Doko is able to stream your PC’s display at 1080p resolution it’s also limited to 30fps, which is fine for most movie watching or desktop use, but it’s a slightly disappointing limitation for gaming.